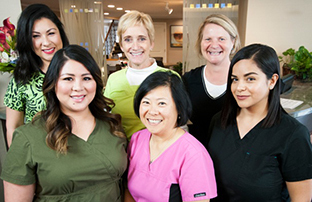 A ll staff members at the Palo Alto Dental Group are committed to offering attentive, professional service. Our patients’ comfort, health, and safety are always our first priorities. 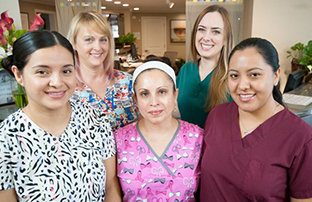 Our experienced staff members understand patients’ needs and provide thorough care to make you feel at home. 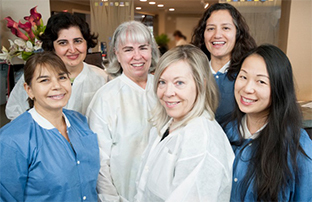 Each member of our treatment team is certified in CPR, and all stay abreast of new advances in office safety, life support, and dental procedures.